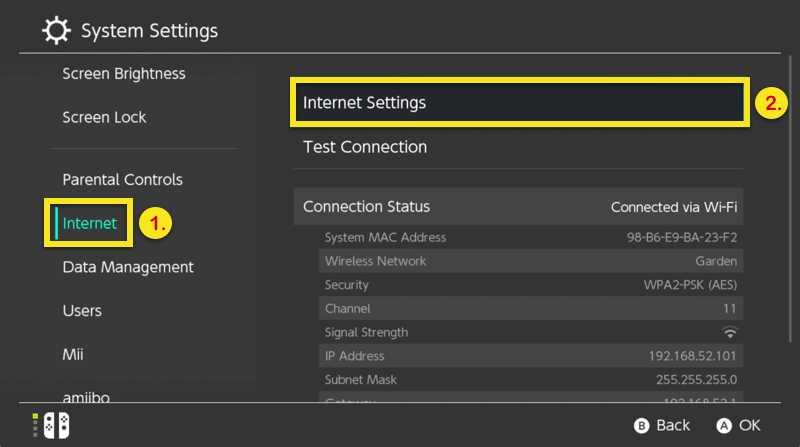 Use this tutorial to learn how to set up your Nintendo Switch with MediaStreamer by changing your DNS settings. Note that changing DNS settings can enhance your streaming experience, but won’t offer you the full privacy protection of a VPN. Note: some Nintendo Switch services don’t work unless you set your device region to the U.S. If you need assistance, contact the ExpressVPN Support Team. 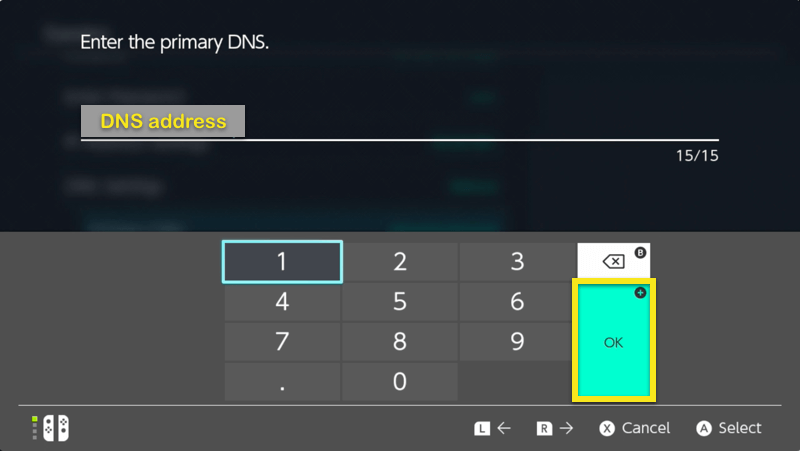 From your Switch’s web browser, sign in to your account on https://www.dynu.com. 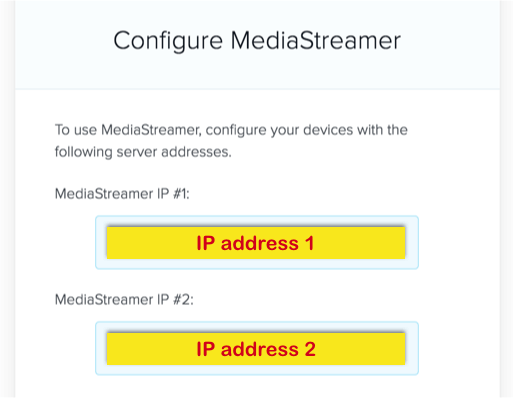 This will ensure that your IP is updated in order to use MediaStreamer. 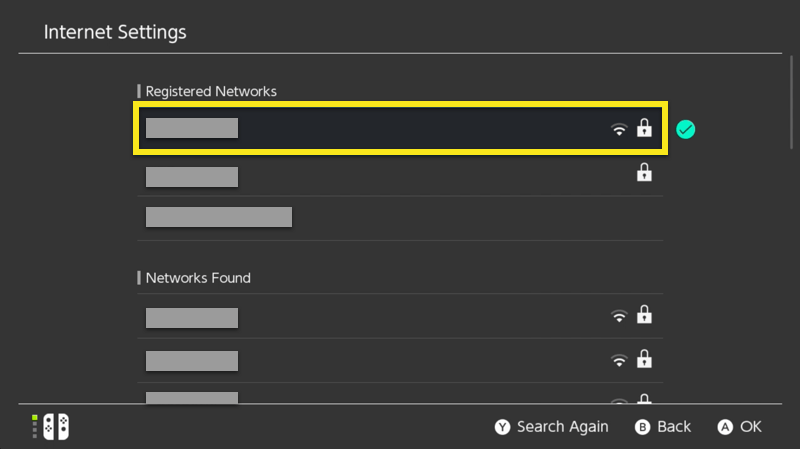 To set up the MediaStreamer DNS server on your Nintendo Switch, you will need to obtain the DNS server IP address. 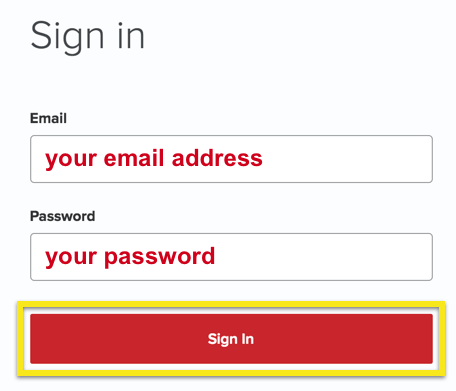 On a separate device, open the Welcome Email you received when you signed up for ExpressVPN. Click the link in the email. Select MediaStreamer on the left side of the screen. On the right, you will find the MediaStreamer DNS server IP address. Keep it on hand for setup. 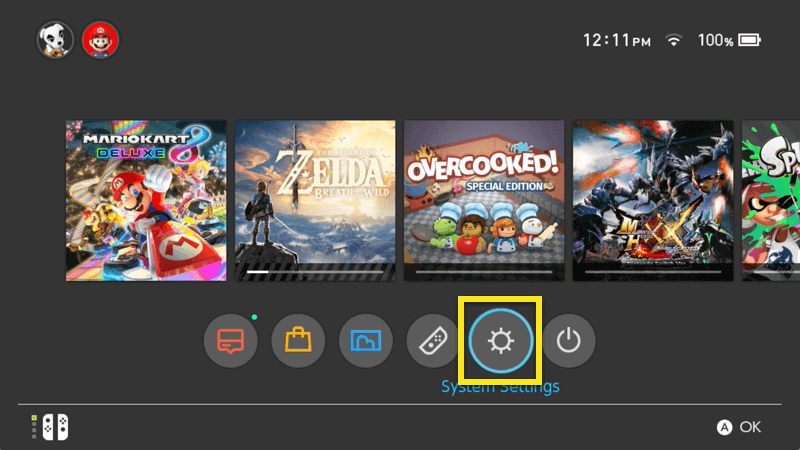 On your Switch, go to System Settings. Go to Internet > Internet Settings. 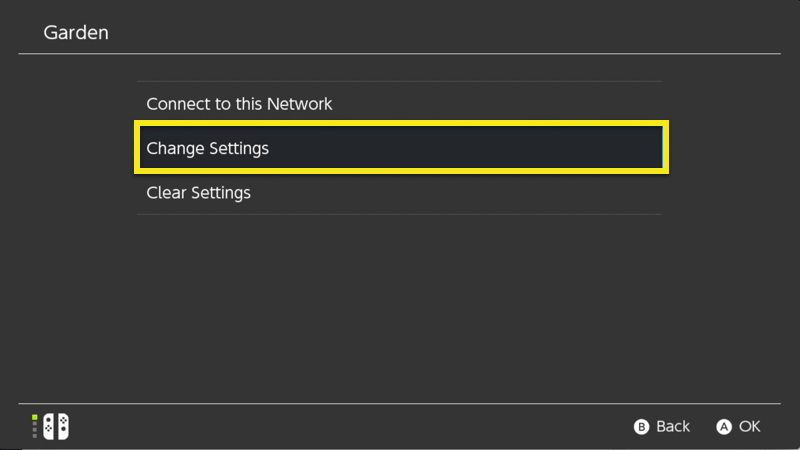 Select the network you want to be connected to. 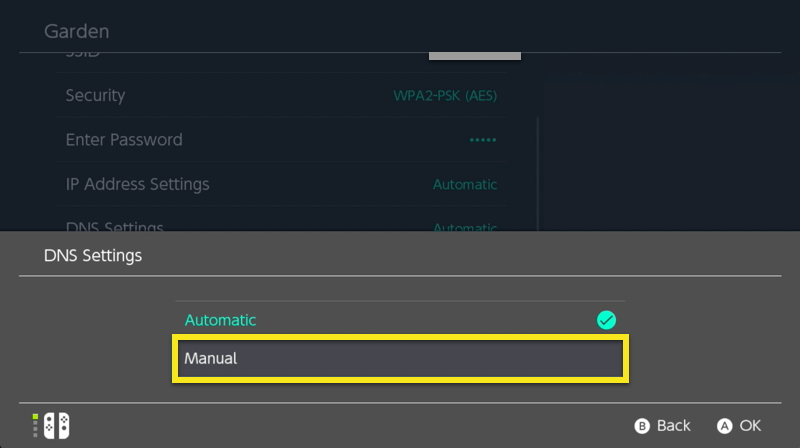 Go down to DNS Settings and select Manual. Paste in the first IP address you copied from the ExpressVPN setup page and press OK.
For Secondary DNS, enter the second IP address you copied from the ExpressVPN setup page and press OK. Note: your Nintendo Switch might reformat the numbers so that each number between the periods is three digits—this is expected. When you finish entering the IP addresses, click Save. Your Nintendo Switch will tell you the settings have been saved. Select OK.
Congratulations! MediaStreamer DNS has been set up on your Nintendo Switch! In order to use the MediaStreamer smoothly, you must register your hostname on the ExpressVPN website. 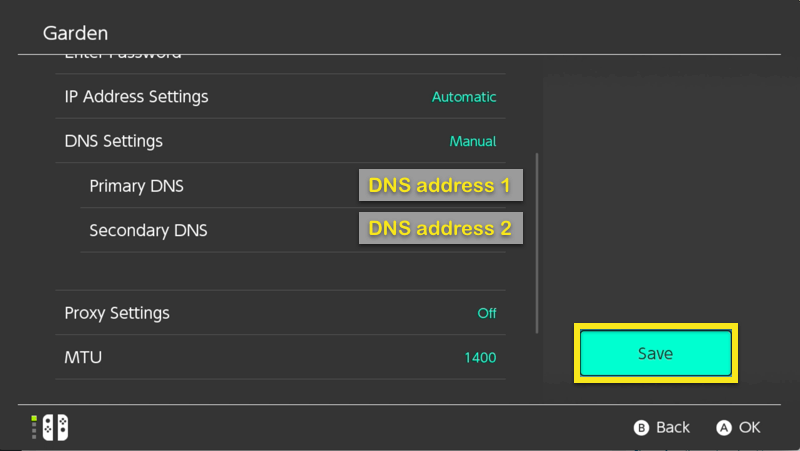 Follow these steps to register your hostname. You should have set one up a hostname previously. 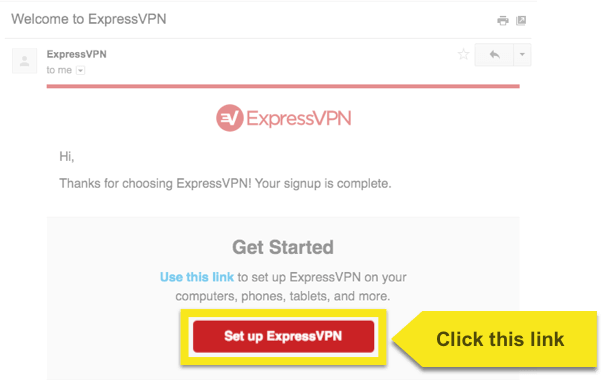 Begin by signing into your ExpressVPN account.